Pleasure – Swimming is a great leveler and can help children with special needs have fun in a non-competitive environment. 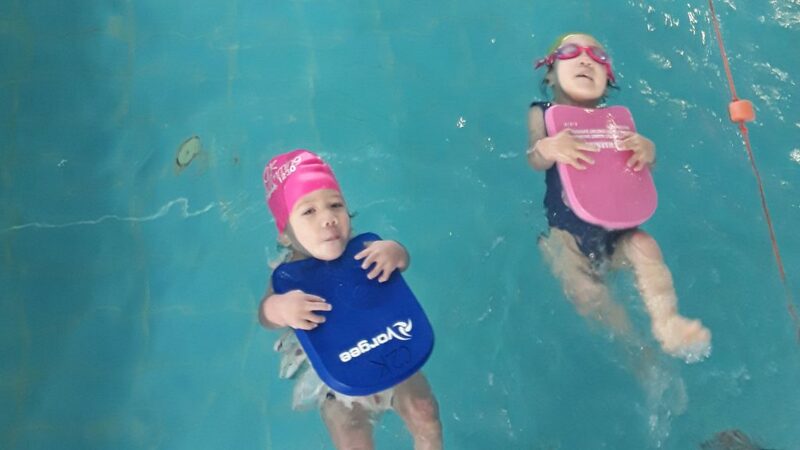 Safety – Children with special needs can potentially be over-confident around water as they can lack an understanding of the dangers present in aquatic environments. 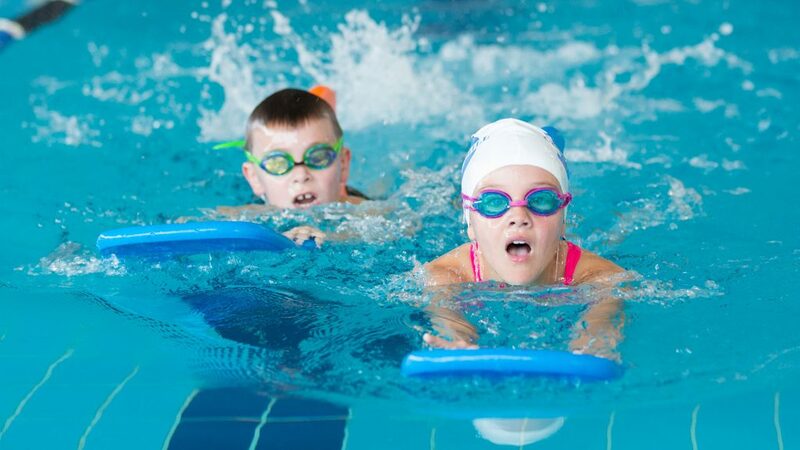 Swimming lessons can provide important skills to help with minimising these dangers. 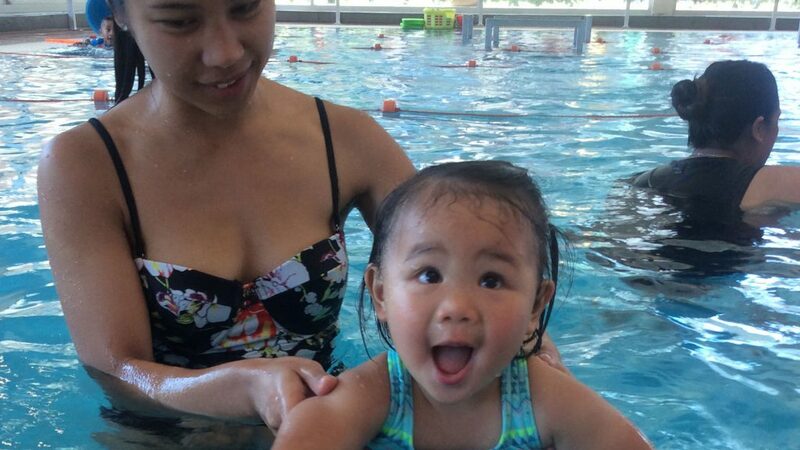 Swimming classes can help with building confidence, aerobic fitness, flexibility, spatial and body awareness, gross motor coordination and control. For children with multiple disabilities, the water offers a unique opportunity for intensive sensory stimulation which other environments often cannot provide. 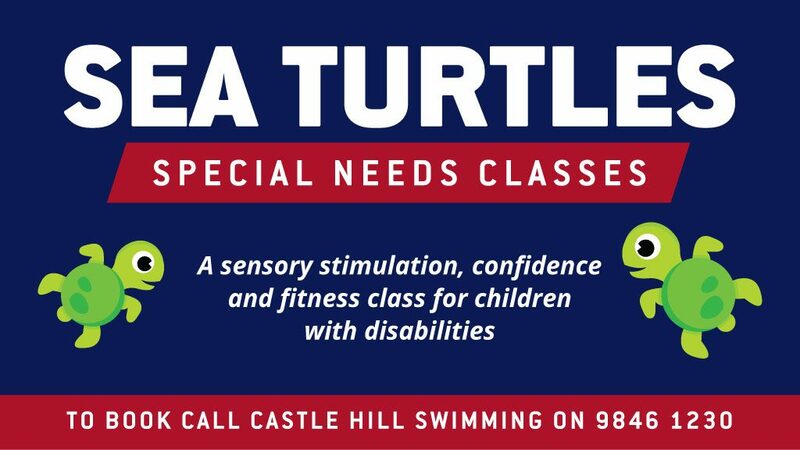 CHF swimming offers adaptive swimming classes for children with special needs – ranging from vision impairment to autism. 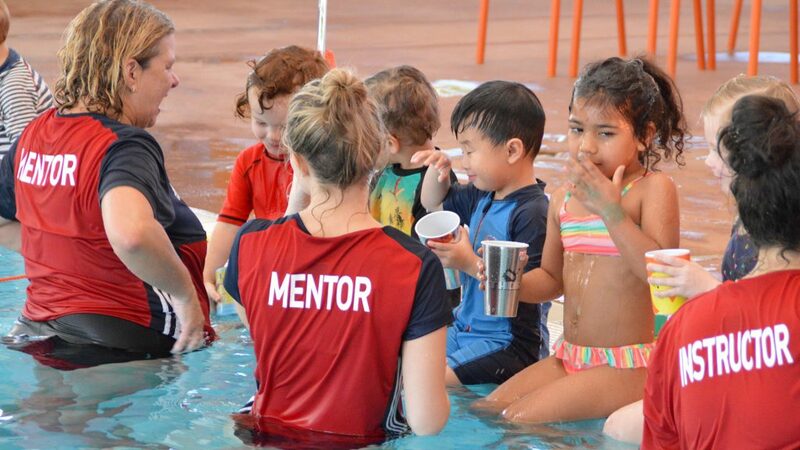 Children are grouped in classes of 1 or 2 dependent on their needs and these classes are designed as a transition to our main stream swim school program where appropriate.